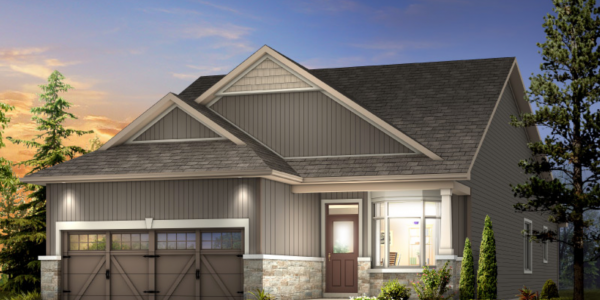 Our newest subdivision, Chase Meadows, is designed with the perfect mix of style and beauty. We are confident you will find your home here! The neighbourhood backdrop is everything you dreamed - water, trails and trees. 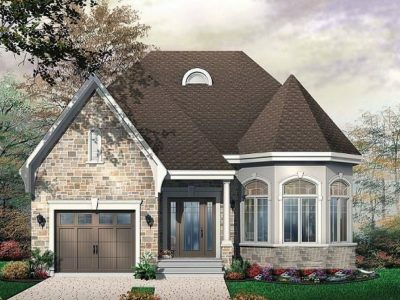 Whether you are looking to retire, build your dream home, or move to the eastern Ontario area, Chase Meadows will be the answer for you! 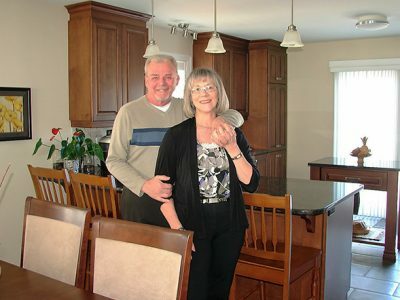 Come and visit our model home for yourself to see all we have to offer. 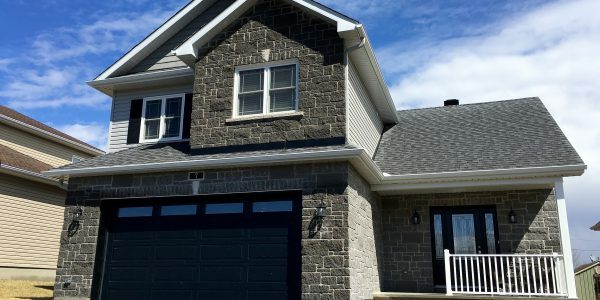 Builder Brownsdale Custom Homes and Land Development is a privately held company based in Cornwall, Ontario. With a long list of repeat and referral business, Brownsdale can see your dreams through to reality. We look forward to hearing from you and would love to discuss your plans. Another one of our best sellers to date is this 3 bedroom, 2 bathroom bungalow. Open kitchen, living & dining .. Affordable 2 storey home with laundry on 2nd floor. 3 bedrooms and 2.5 bathrooms includes master bedroom ensuite. Fully Serviced .. Spacious and open with formal dining, main floor laundry, ensuite and walk-in off Master bedroom. 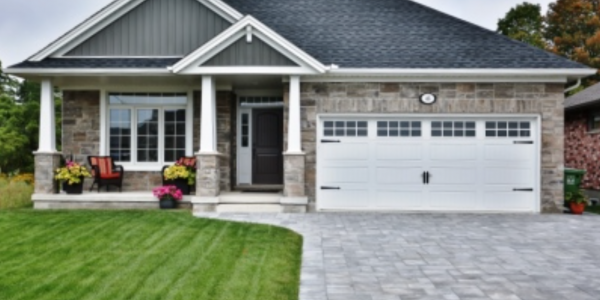 Fully Serviced Lot: Underground Hydro ..
We are extremely pleased and proud of our new home. 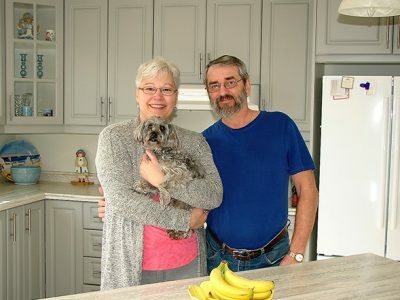 Newel Brown and his team are an absolute pleasure to deal with, and went above and beyond to insure we were happy. You will not find a better builder! Now Available our latest spec home. Come in today and view this beautiful 2 + 1 bedroom home in the ..
Now Available! Contact us today to view this beautiful 2 bedroom 2 bath bungalow. Features include: Custom kitchen cabinetry, large island ..
Look no further, Chase meadows has the home for you. Ready for July 1st we have underway our new integrated/slab ..